Djavan has been doing samba for more than 40 years;Orquídea , for 16. His sambas are known by the public, who love and admire them since the artist’s premiere as a songwriter in “Fato consumado”, 1975. 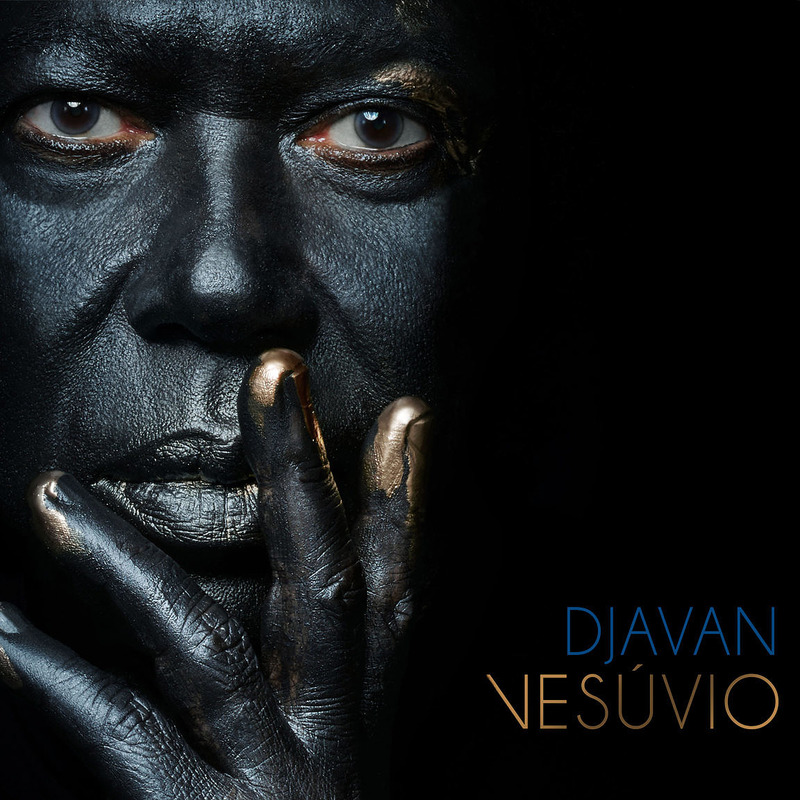 “Orquídea” is the title of a samba in “Vesúvio” (Luanda Records/Sony Music), Djavan’s 24th album, which will be released on Nov. 23. It joins both his passions. Actually, samba is an exception in “Vesúvio”. 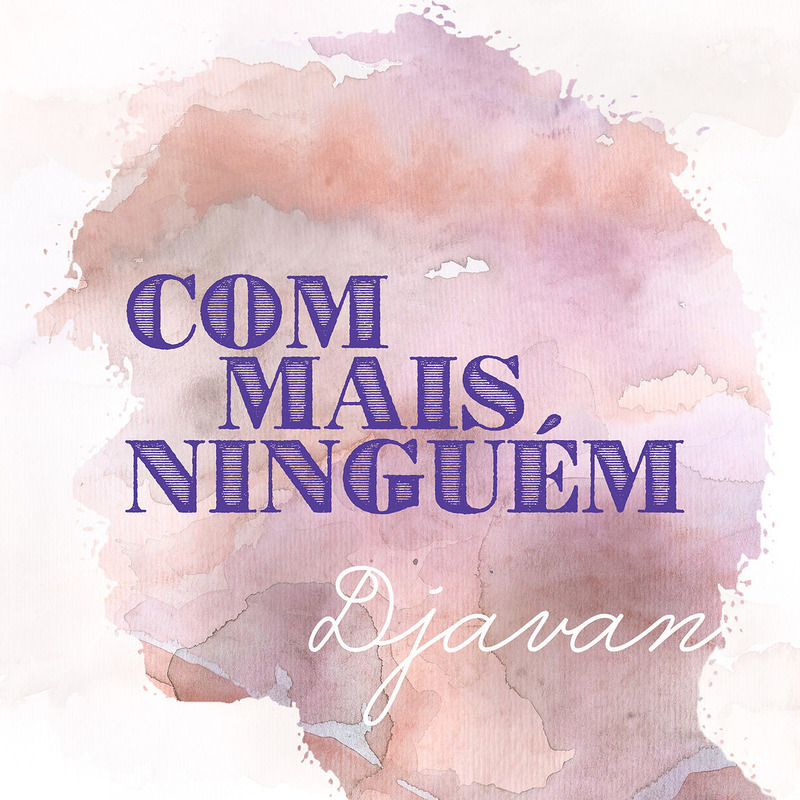 Djavan is an explorer of melodies as much as he is of flowers, and to both passions he dedicates the same devotion. It is, in a simple and unmistakable definition, a pop album. 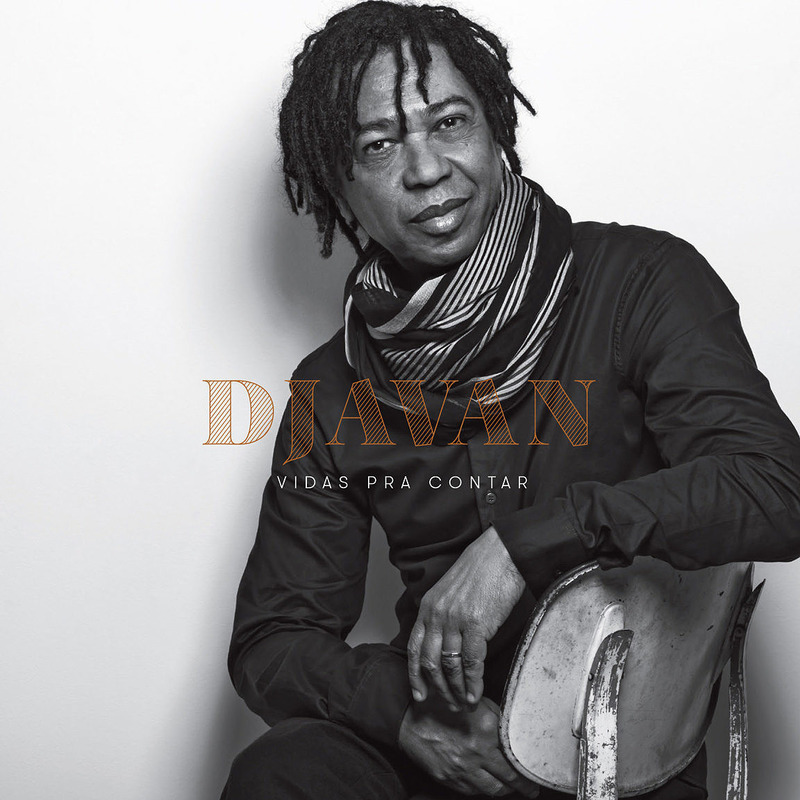 - I am always in search of new motivations and it seemed that, at this moment, pop music was going to be a huge challenge, since I usually invest in diversification in my albums _ says Djavan. _ I also wanted to make a pop album due to the moment we are going through; dark, uncertain in so many levels, both for the country and the world. I wanted my musical message to reach people in an easier way, to be smooth and clear.